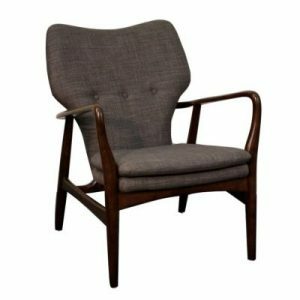 Lee Industries 1296-01 Swivel Chair has clean lines offering a contemporary yet timeless look. 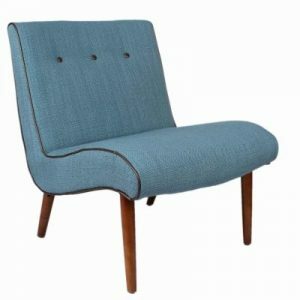 Comfortable seating for any room in the house. Back cushion has a down-alternative fill which are nice as they require less maintenance (fluffing). 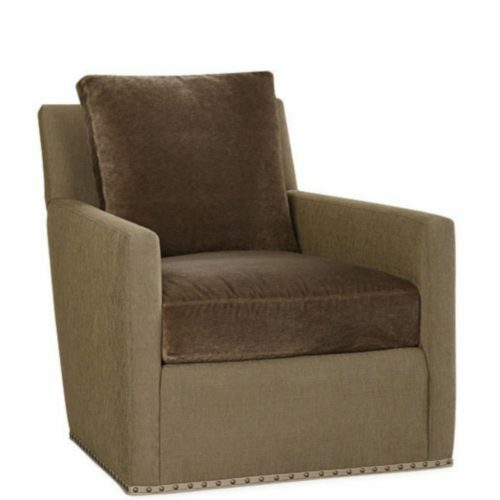 Shown and priced in Fabric, Maui Taupe with topstitching. Other fabrics and leathers available. Call (510) 652-5753 for more information. 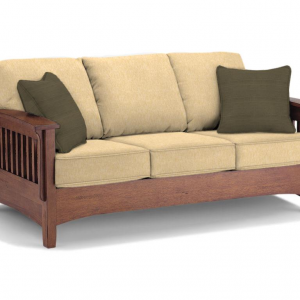 Overall Dimensions: 31"W x 34"D x 33"H Inside Dimensions: 24"W x 21"D x 17"H Seat Height: 17" Arm Height: 24" Back Rail Height: 33"